From oily to dry skin, wrinkles to dark spots, there’s a skincare routine for you. 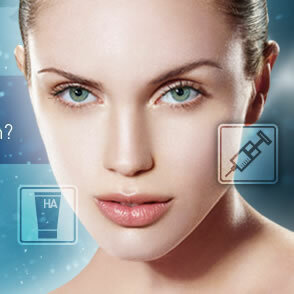 We at Lily Dermal Care provide various services to the nature of the clients. Peels are usually considered part of a comprehensive skin care routine, and are usually done in monthly or 3 to 6 treatments. Maryam is the only aesthetician there. When you walk in, she greets you and you discuss your skin. You don’t have to say much because she can pretty accurately assess your skin just by looking at it. The more you see her regularly, the more she refines your treatment. The LED facials work. 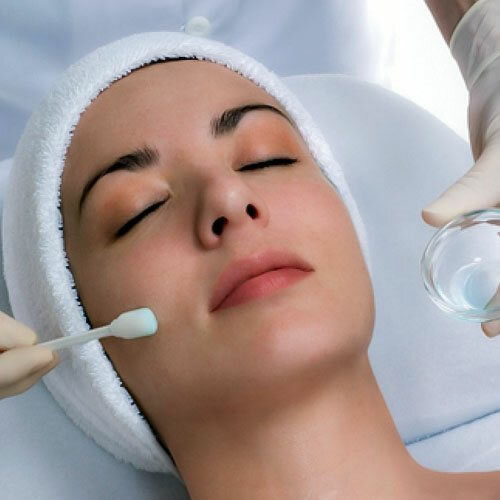 They plump your skin w/out killing any cells, like laser. LED is extremely gentle and effective. Maryam educates you as well, knowing more about your own skin condition then you yourself. She also helps you determine whether your current skin regimen and products are effective or detrimental. Her pricing is extremely reasonable especially since no other. My skin. I always her off refr. Today, the redness is almost completely clear, my pours are smaller – virtually unnoticeable, and my skin is smooth, firm, and a consistent tone. My family members have commented about the improvement and recent photos as compared with those prior to my Lily Dermal treatment show irrefutable and significant improvement. I am so very very pleased with my results ant the cost of monthly treatments supplemented with Ms. Rahmini’s recommended products, is no more than I paid for “aromatherapy” or european facials at a nearby spa. She was very thorough and explained everything she was going to do in detail. I really liked how open she was with me and the concern she showed in making sure I was getting the best service possible. I cant wait for my next appointment next month! July 30, 2015.